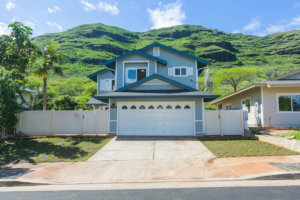 Should I Short Sell My Home in Hawaii? 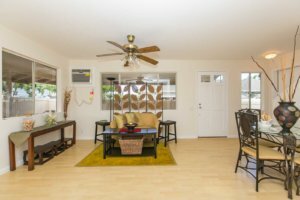 Aloha – Are you behind in mortgage payments on your Hawaii home? Or are you concerned that you owe more than what the property is worth? 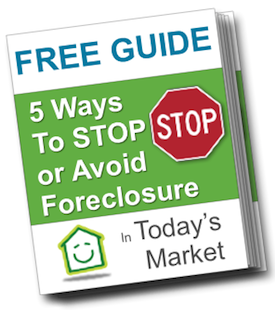 Are you looking for ways to avoid a foreclosure? Enter the Short Sale is a possible way to get out of your current predicament. Before deciding whether you should short sell your home, let’s get really clear first on what the term actually means. Why would my bank let me short sell my home? Here’s the key thing to remember: your lender is not in the business of owning real estate. They’re in the business of lending money and making interest on that loan (i.e. issuing mortgages). If they have to foreclose on you, then their funds are stuck in the value of the property. They can’t get those funds out to start making new loans again until they can sell off the property — that’s why banks don’t really want to foreclose unless they feel they have no other choice. And selling off the property often means paying realtor fees, property taxes, taking care of repairs and still having to sell at a discount to make sure it sells quickly. As you can see, they’d often rather take a loss now but know that at least they have a fair amount of funds coming their way to start making new loans again. A sure thing now, even if it’s a loss, is better than not knowing when they’ll ever get their funds back. Why should I consider a short sale? You owe more than your property is worth and you don’t see that changing for the foreseeable future. Do you fit into one of these situations? Do you have a home in Hawaii that you’re worried about losing to your lender? Are you falling behind payments to your bank? If so, keep reading…..
Short sales aren’t easy — they require a lot of negotiation back and forth with your lender(s). Don’t put your short sale in the hands of someone who doesn’t have a lot of experience getting them done (we’ve done many). Just because someone is a licensed agent doesn’t mean they know how to expertly negotiate with the big banks, the IRS, homeowner associations and other lien holders — we, however, have done just that. We know how to put all the pieces together to make your short sale a success. How do I get my short sale started? It doesn’t matter whether you have a house, townhouse, condo or even a commercial property – as long as you’re still the owner, you’re in the driver’s seat. NOW is the time to explore all of your options, including possibly a short sale. >>> The easiest way to get started is to fill out the form on this page here >> START MY HAWAII SHORT SALE. OR CALL US at 808-333-3677 and speak to one of our staff members. We want to be your #1 solution to helping you move past your current debt and house stress and help you and your family starting moving forward again. Let us know what we can do for you!